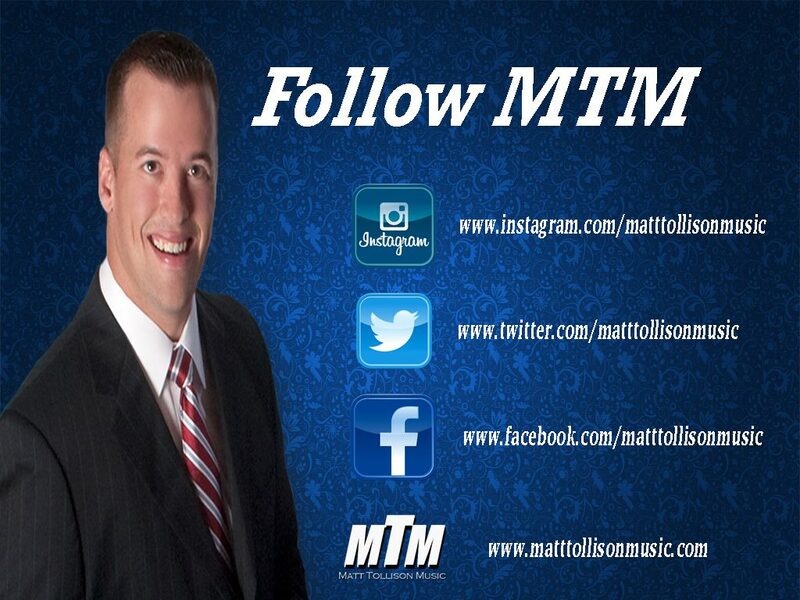 Welcome to Matt Tollison Music! Thank you for visiting today! Please take a moment a watch a 5 minute video introducing our ministry! We recently added videos to our Video Room! Stop by and take a look! You can follow MTM on social media! We’d love to connect with you on Facebook, Twitter, and Instagram! We’d love to come and worship at your church or special event! Give us a call today!